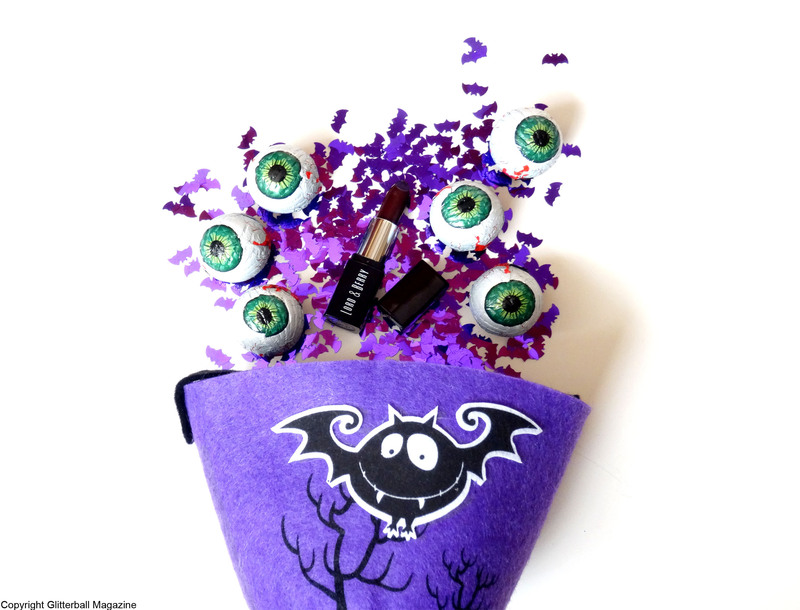 To get in the mood for Halloween I thought I’d be festive with a vampy lipstick. I know I’ve just posted about how in love I am with red lipstick but it wouldn’t feel right not wearing a blood stained effect pout for an evening of Trick or Treat. This Lord&Berry Vogue Matte Lipstick in Black Red is perfect. It’s free from parabens and fragrance (yay!) and it’s made from moisturising beeswax to keep my lips super soft. It’s hard to look scary with chapped lips you know! It glides onto my lips and because the colour is high pigmented it has excellent staying power. Perfect!